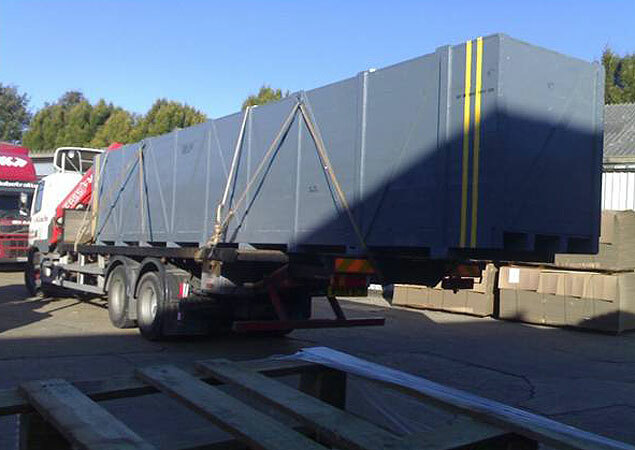 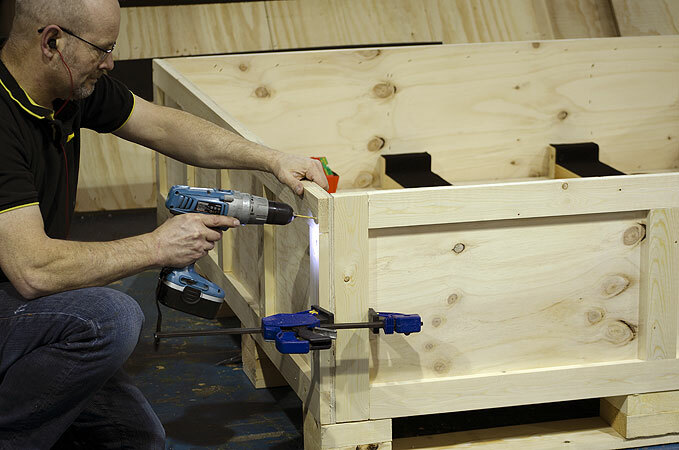 We can manufacture and supply a wide variety of cases and pallets including ply-batten, softwood, metal-edge pallets, pallet collars and trays. 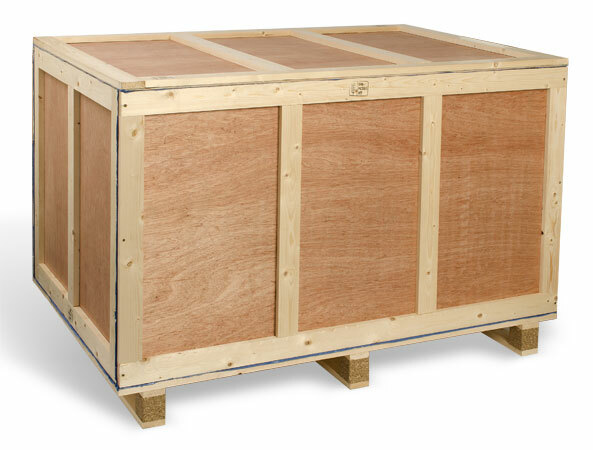 Timber cases made bespoke to your specific requirements. 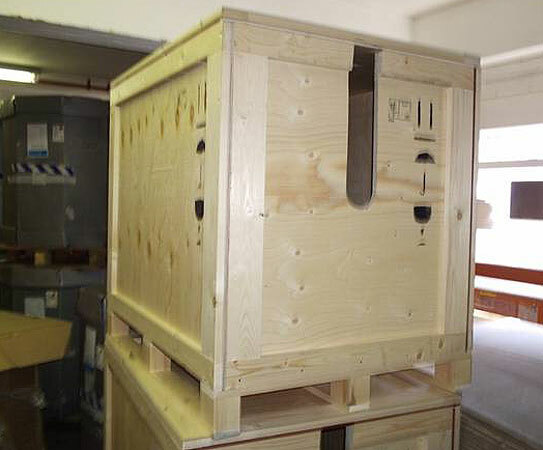 Lean manufacturing, means that you won't pay more than you need to. 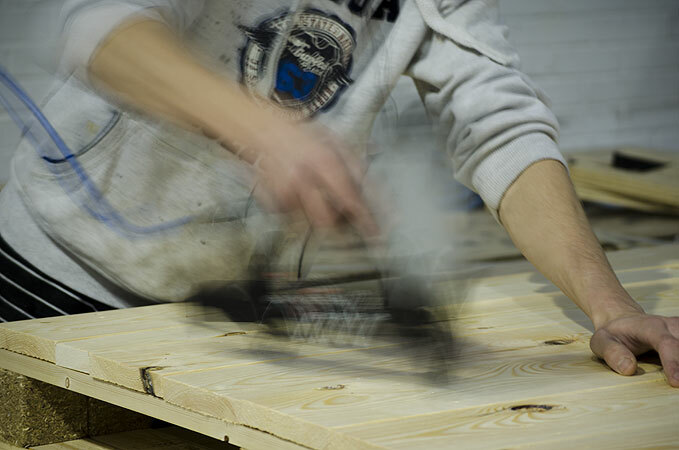 Our skilled designers, carpenters and case-makers evolve the highest quality at all times. 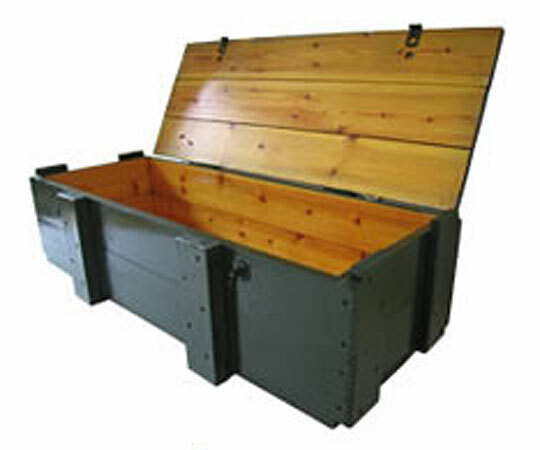 Any style of case can be finished to your specific needs, varnished, painted, lined etc.